A clean home, a spotless office, freshly vacuumed floors and well-kept bathrooms will give you an irreplaceable feeling. We know you are busy. 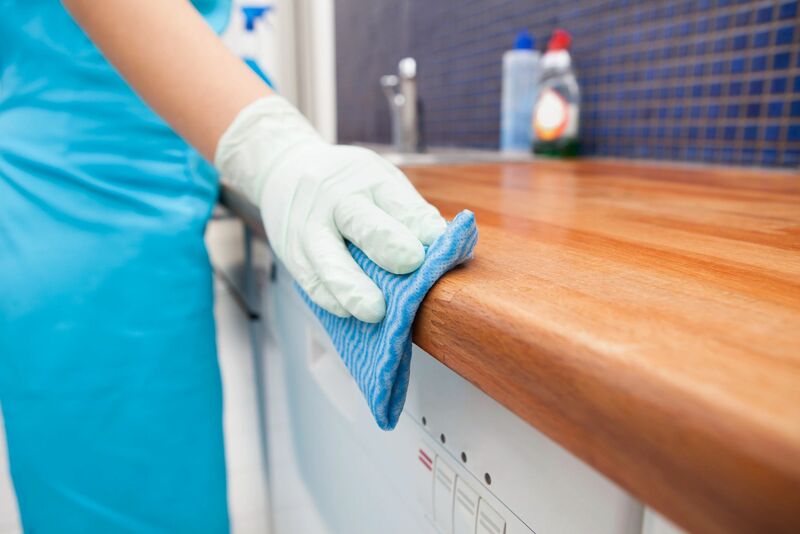 We will design a flexible cleaning plan that best fits your schedule and cleaning needs. If you would like to move your home or office from Good to Fantastic, let us become part of your team. Call today for a complimentary WHITE GLOVE INSPECTION.